For there to be lists of bests, there also have to be plenty of worsts. If you’re wondering about the most dangerous cars out there, then here is a list of the top 10 most dangerous ever made. 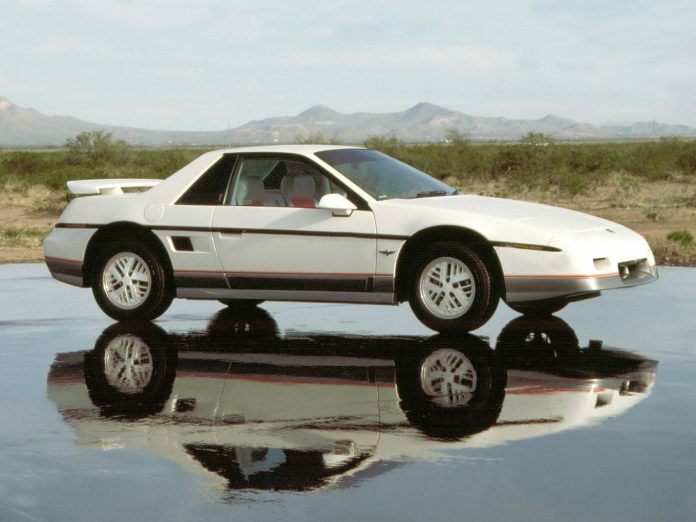 This car was in the market for just four years in the 80s. As a two-seater, it served the needs of many car buyers looking for something smaller and more efficient. To give it its fair due though, it passed crash testing with flying colors. What it did do though was burst into flames thanks to its coolant features. Though it gave users the direction to fill it with 3 quarts of oil, it actually needed more. This caused chronic under-filling and that led to oil leakage. And that is where the fires started!